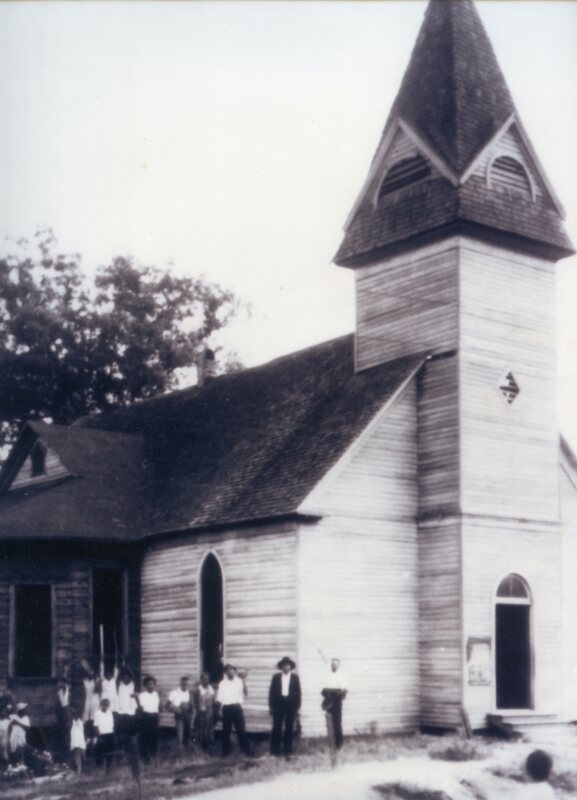 This site is dedicated to preserving and sharing the history of Antioch A.M.E. Church in Stone Mountain, Georgia. Learn about the latest news in the effort, explore the history of the church in the digital archive, or share your own story or image using the 'Contribute an Item' tab. Thank you for visiting! Photo caption: The original Antioch A.M.E. Church in Decatur, Georgia, was located on what is now Commerce Dr. (near the intersection of W. Trinity Pl. ); this photo, taken in the late 1800s, is part of our digital archive and courtesy of Sylvia Clarke.